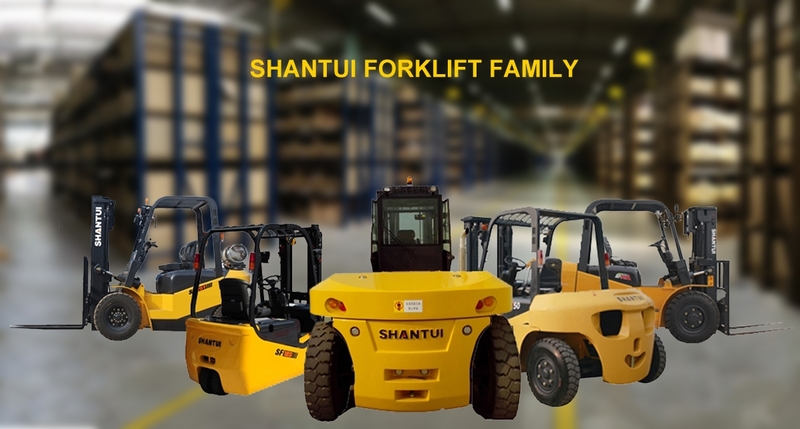 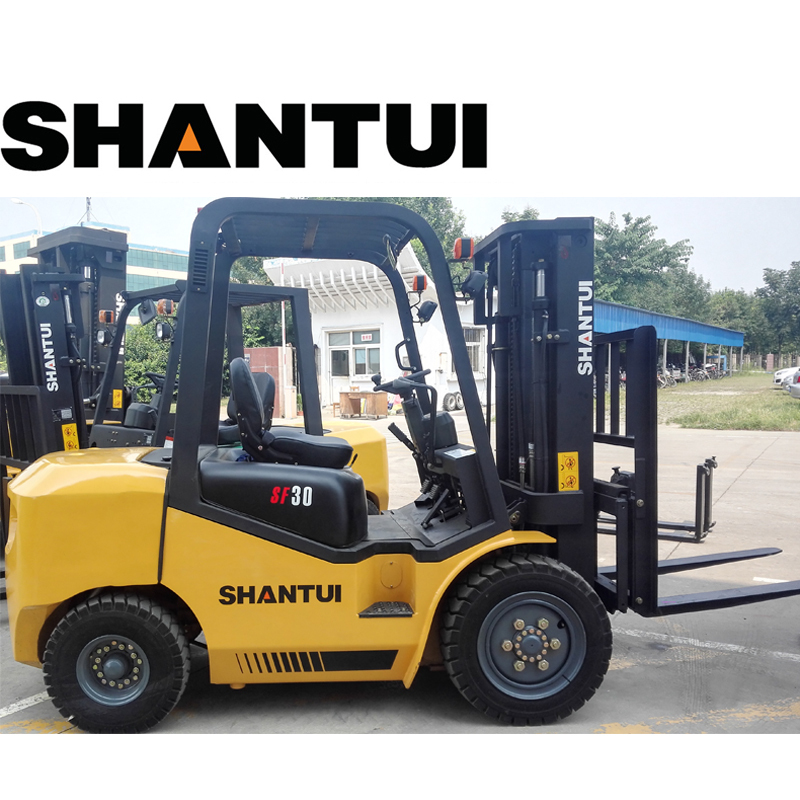 New Forklift 3 Ton Diesel Forklifter Hot Sale is powered by diesel, with a standard lifting height of 3 meters and a rated load of 3 tons. 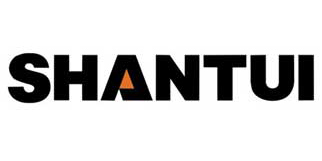 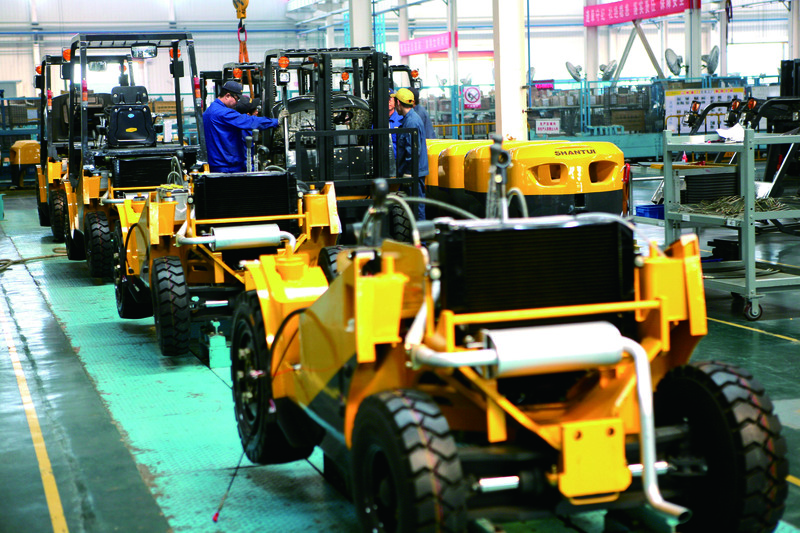 The lifting height of the mast can be designed from 3 meters to maximum 6 meters. 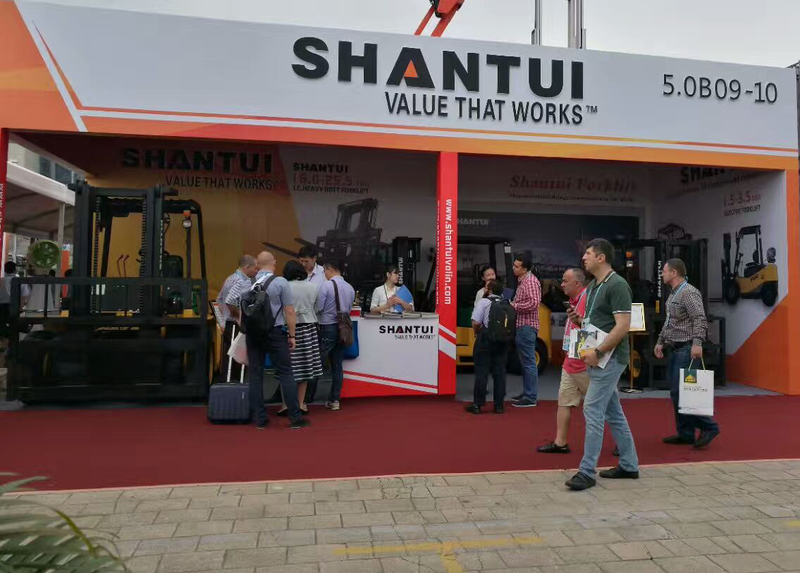 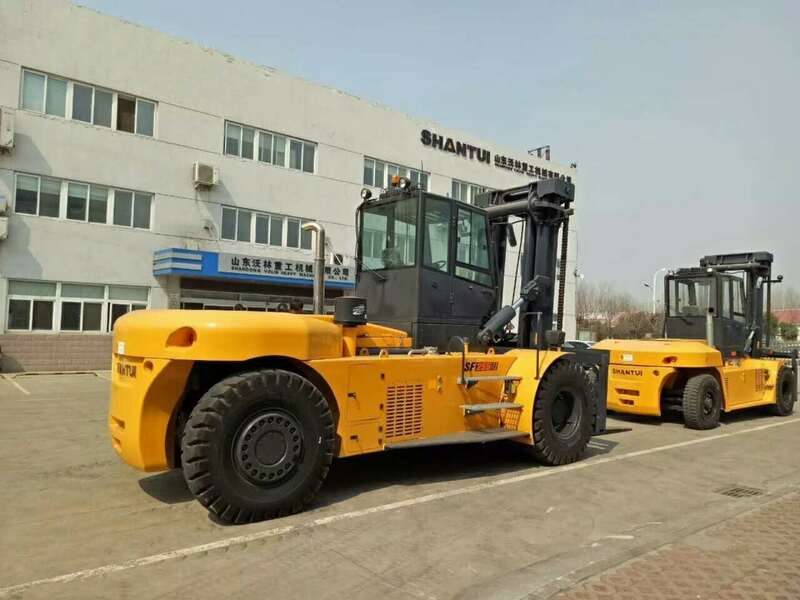 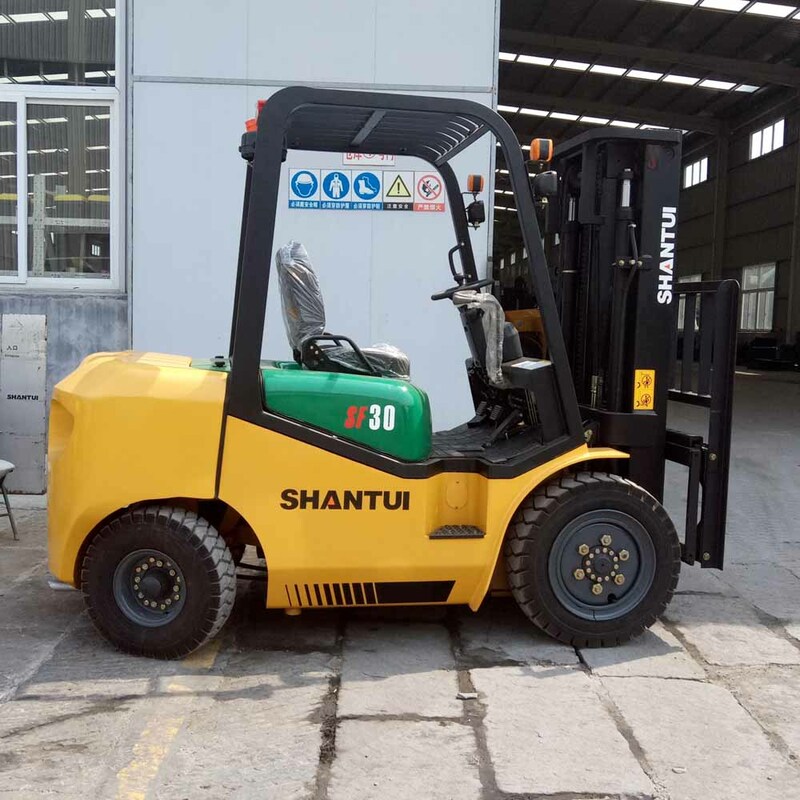 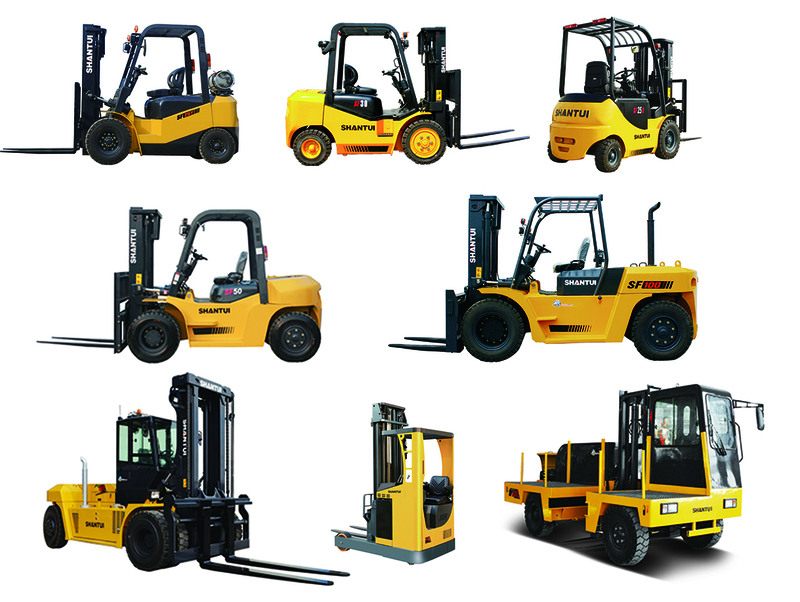 Full free lifting mast is widely used inside the container.New Forklift 3 Ton Diesel Forklifter Hot Sale is equipped with XINCHAI engine from China or ISUZU engine original from Japan.Based on the standard configuration, there are optional configuration of attachments, such as side shifter, paper roll clamp and bale clamp, etc.Solid tires and double front tries can replace the pneumatic tires.